Read the full news release at the CDE website. High-level guidelines for the treatment of crowdworkers. Read the article on the Communications of the ACM website. 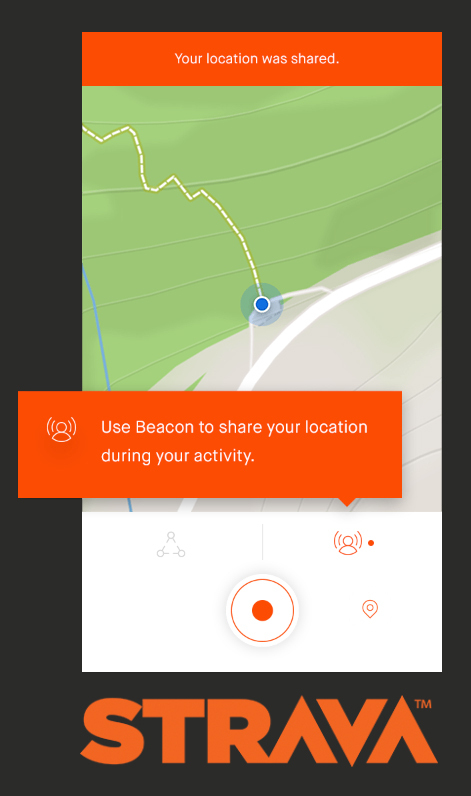 It was recently reported that Strava unknowingly revealed U.S. military bases when it produced a heat map showing the movement of people around the world who use its exercise-tracking app. In reviewing the map, a college student from Australia realized that he could locate military bases in counties such as Iraq and Syria, where the app was almost exclusively used by American soldiers. This prompted the U.S. military to review its security practices, and it renewed talks of privacy concerns, but according to Informatics Professor Matthew Bietz, “privacy is probably the wrong framework here.” The issue is much more complex. Informatics Professor Bonnie Nardi received a Council on Research, Computing and Libraries (CORCL) grant to support research into online activism – particularly, how social media can act as a tool in building public awareness about ongoing problems. The $3,000 received in funding will help cover travel expenses for one of her master’s students, Vishal Sharma, who plans to spend 10 weeks in Bangalore studying the RallyForRivers campaign to revitalize the rivers of India. Informatics Professor Bonnie Ruberg received a Council on Research, Computing and Libraries (CORCL) grant to support her study of the challenges that female and LGBTQ gamers face when livestreaming on sites such as Twitch.